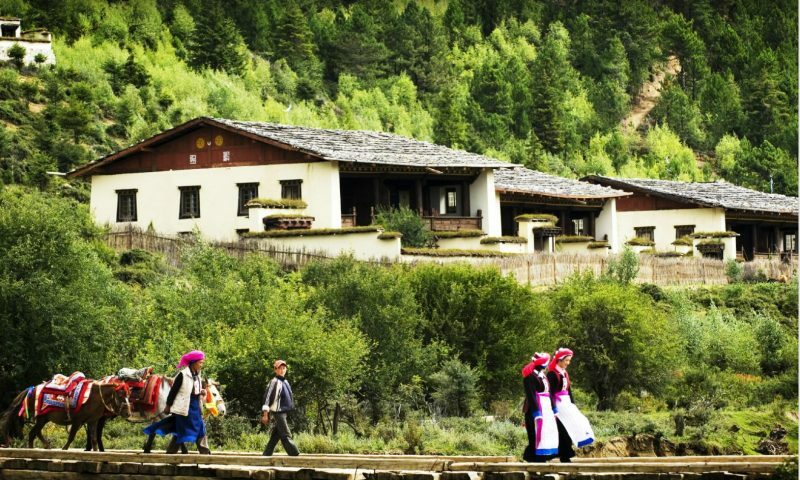 You will find below a selection of hostels and charming hotels in Shangri La, a Tibetan region in North Yunnan that we particularly love, and from which it is possible to make many excursions in the villages, valleys and surrounding mountains. We have been working with these hotels for several years. Each of them has its own specificities, which we detail quickly below. 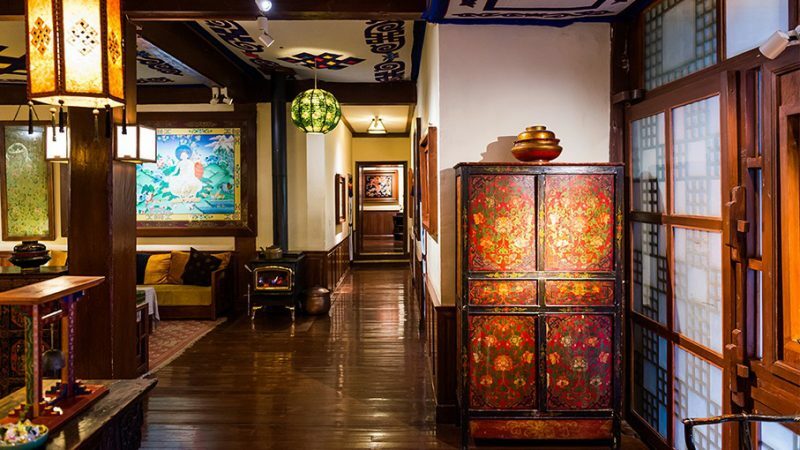 We particularly appreciate the old buildings of Shangri La Old Town, located in ancient Tibetan farms or houses, and having been renovated to offer beautiful little inns. This is the case of Hazel Tibetan Home, as well as the Timeless Inn, which we both use with great pleasure in the old city. For an address higher ranges, we recommend without hesitation the hotel Arro Khampa if you want to enjoy the animation of the center of Shangri La. The monastery is located 4km outside Shangri La, in a beautiful valley with a small Tibetan village nearby. Songtsam Lugu Lodge and Songtsam Retreat are both adjacent to Songzanlin Monastery. If the Songtsam Lodge building is smaller, in a beautiful Tibetan style building, closer to the monastery, we also enjoy the Songtsam Retreat, especially for those rooms with balconies and sublime views of the monastery. For travelers seeking the contemplation of landscapes, walks in remote Tibetan villages and the quiet of the countryside, Shangri La is not left to offer you beautiful rural addresses. For a luxury hotel in the countryside, we recommend the hotel Banyan Tree Ringha located in a lost valley 20km from Shangri La, otherwise the unique bed and breakfast Liotard, in a beautiful Tibetan farm still a remote Tibetan village. 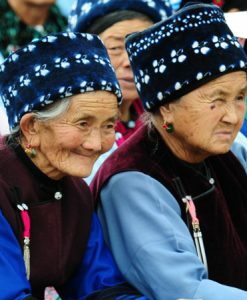 You can contact us for a trip to Yunnan including hotel nights, or book your hotel in Shangri-La via booking.com if it’s a simple hotel booking.